Must see! 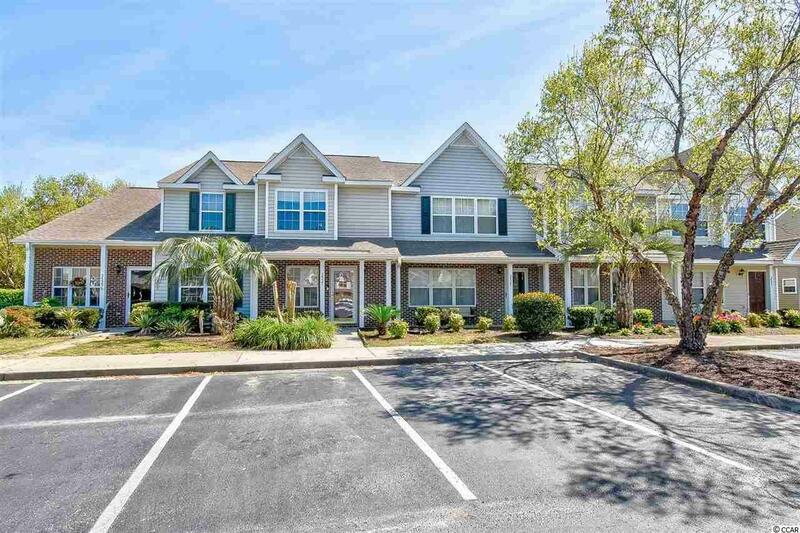 This beautiful 2 bedroom, 2.5 bathroom townhome located in the very popular Windsor Gate @ Market Common! 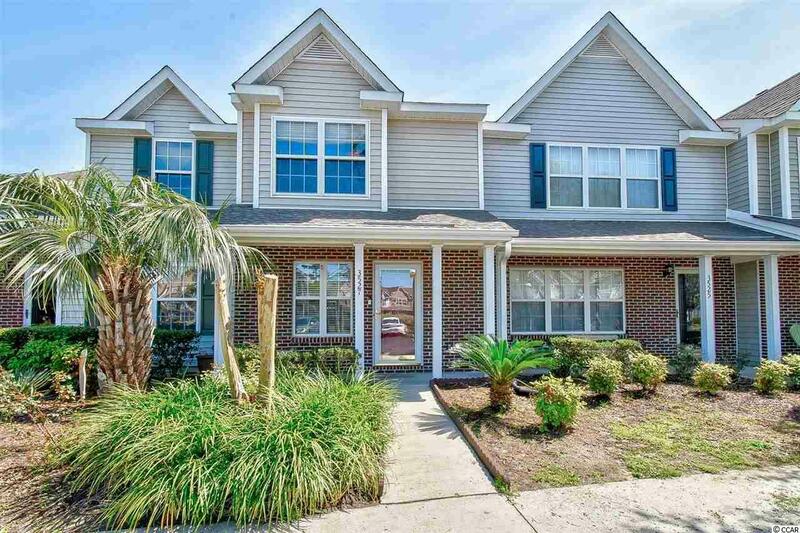 This unit is in pristine condition and move-in ready! The spacious kitchen features stainless steel appliances, granite countertops and plenty of cabinets for storage. There is additional storage under the staircase. Choice to enjoy your favorite meals at the breakfast bar or in the dining area. 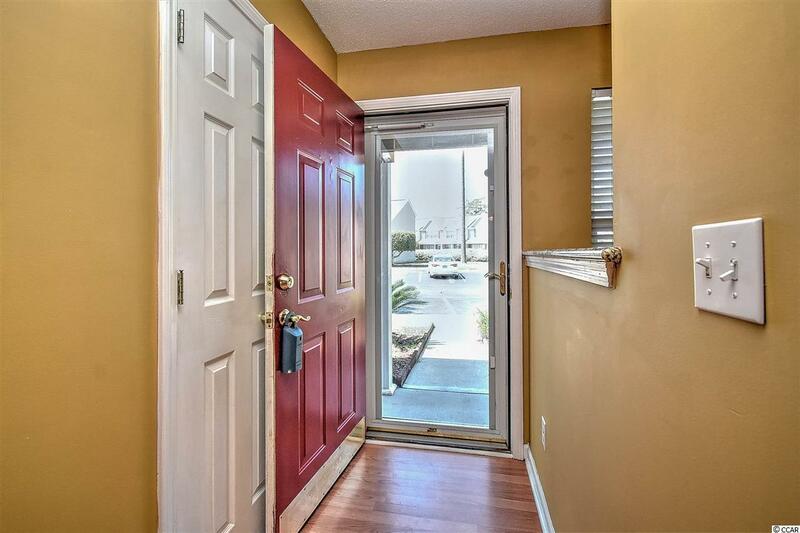 Both bedrooms have vaulted ceilings, ceiling fans and access to a private bathroom. The master bathroom was completely renovated and offers a vanity sink with granite countertop, walk-in shower with a seat and glass door. Second floor laundry with washer & dryer! Step outside and enjoy your morning coffee or evening cocktail in the fenced courtyard or relax in the hot tub! 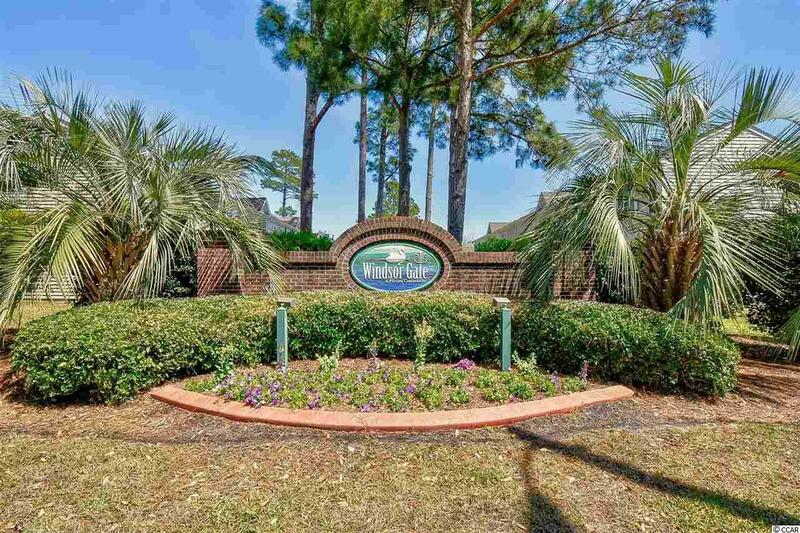 On top of all this, Windor Gate is located in Market Common close to all it has to offer and just a short drive to MB Airport and all of the shopping dining, entertainment, golf, area attractions, the beautiful Atlantic Ocean w/ 60 miles of white sandy beaches and all the Grand Strand has to offer! Whether a primary residence, an investment or your vacation get-a-way, don't miss!